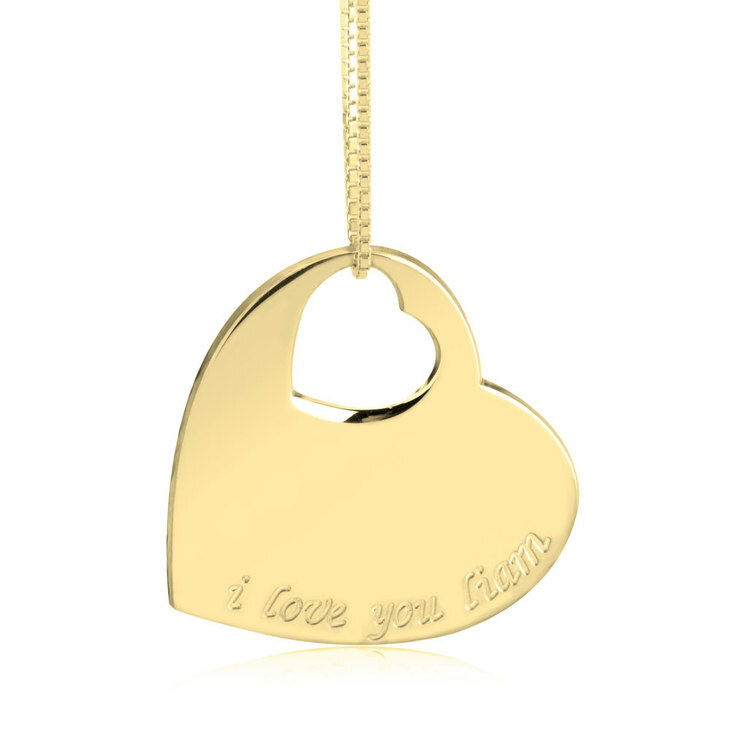 There is no better way to show off how you feel about the one you love than with the Small Cut Out Heart Necklace. 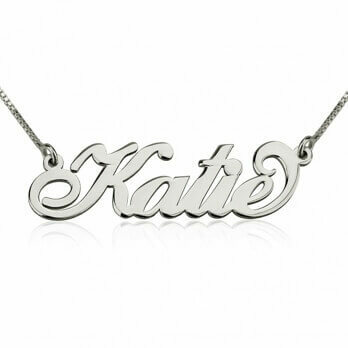 Inscribe a love phrase or the name of the person you love and keep close to your heart on this heart shaped pendant with a small cut out heart. 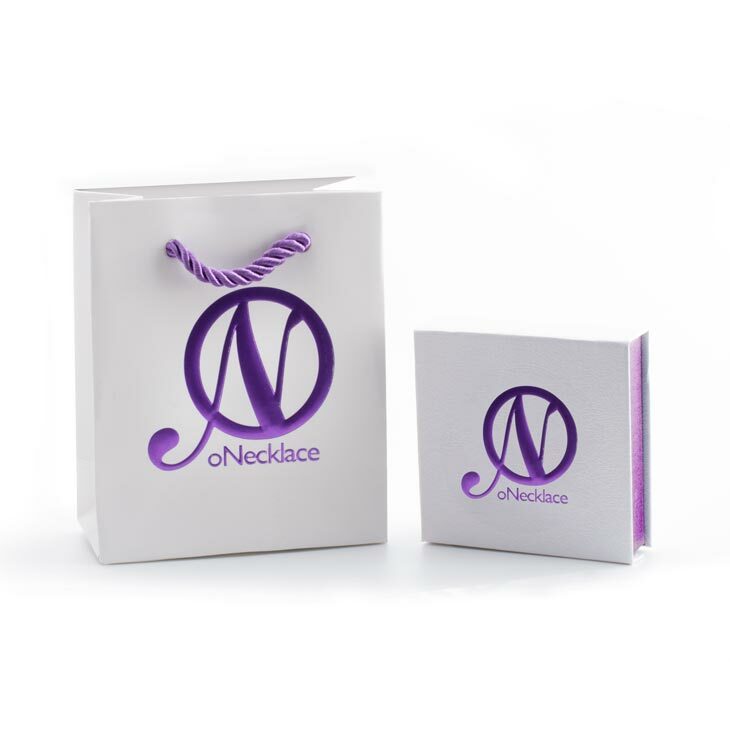 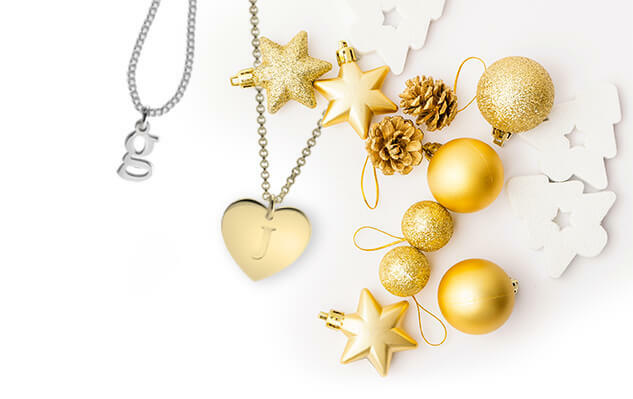 Customised heart necklaces are the perfect gift to the person you love. 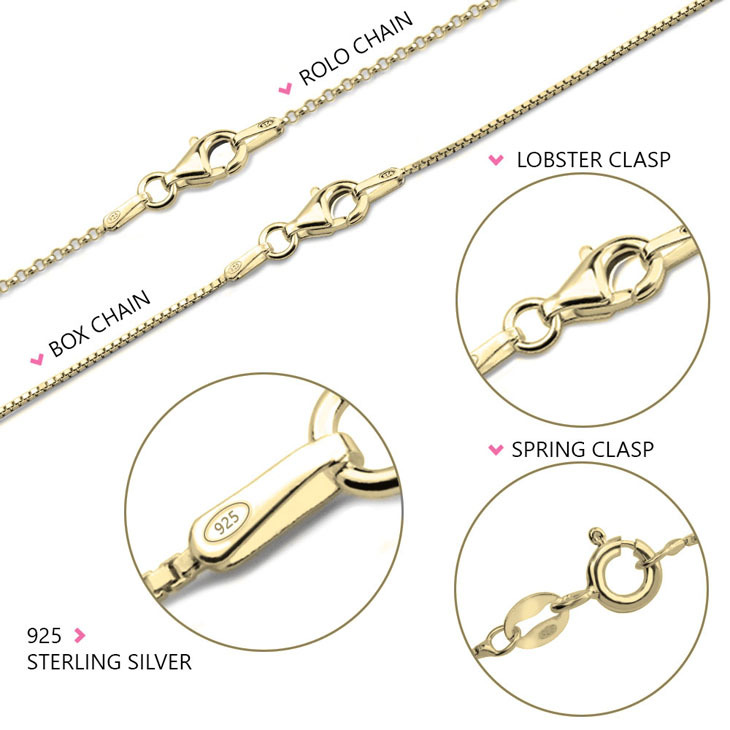 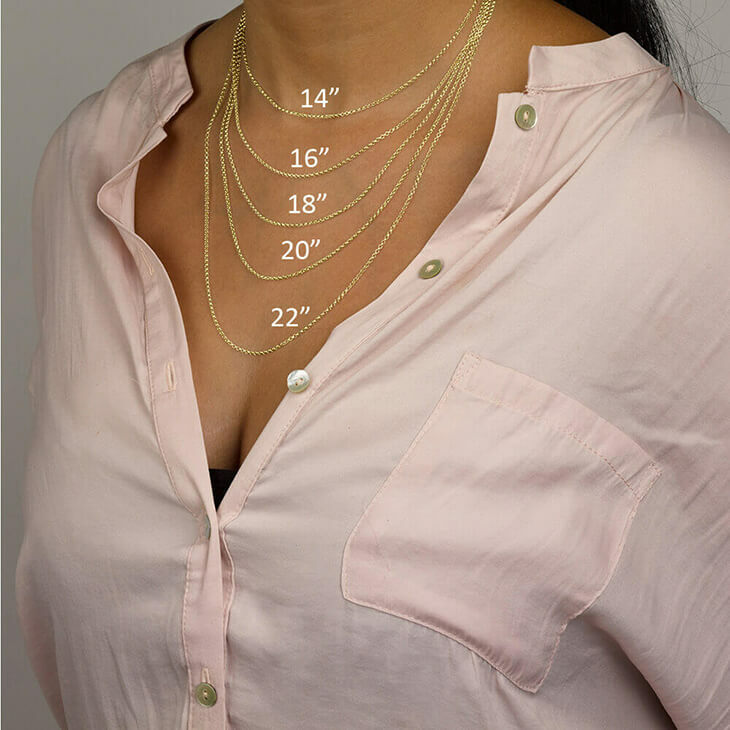 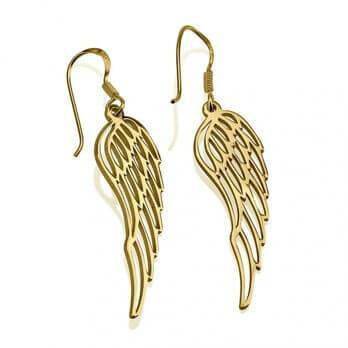 Made out of Sterling silver, gold plated or rose gold plated.